To secure a booking with Chiang Mai Minibus we will require a deposit of between 10 -30% (depending on duration and overall cost for the hire period. 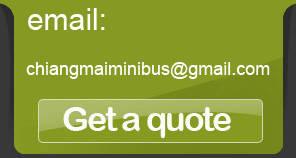 Chiang Mai minibus will request the deposit to be paid on-line, in advance by credit card via our secure on-line payment provider. For the balance amount we will require full payment on the first morning (or first contact) of the hire period. Please note we can only accept cash for the balance amount as we do not have any credit card processing facilities on the minibus. All requests for modifications/amendments must be made in writing (email) . If you request a date change Ching Mai Minibus will attempt to honor your request at no charge; however a change of date from your original travel date may attract an additional fee. 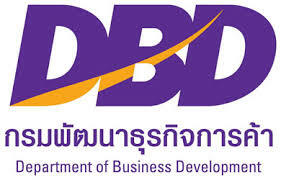 Date-change requests and amendments are subject to availability and Chiang Mai Minibus cannot guarantee the success of any date-change request. Cancellation 10+ days prior to departure - you will lose 10% of the deposit amount we hold plus an additional refund fee of 500 Baht will be deducted. Cancellation within 10 days prior to departure - no deposit refund will be made. 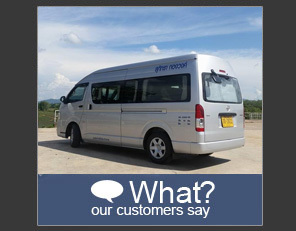 Chiang Mai Minibus will endeavor to pick you up promptly at the designated airport, bus or train station according to the arrival information you provide to us. It is the customers responsibility to ensure that the correct arrival information is provided to us and must clearly state at which airport, bus station or train station and provide flight number and arrival time (in 24 hour format). If you arrival transport is more than 2 hours late Chiang Mai Minibus reserves the right to cancel the transport/transfer service and the transfer fee will be forfeited by the customer.